Since being established five years ago we have won many awards but this year we are delighted to announce that we have received an unprecedented further five accolades. 2016 Great British Care Awards Yorkshire and Humberside, winner Dignity in Care category. 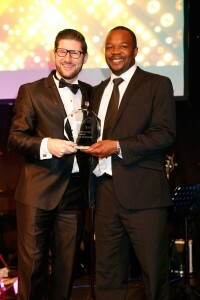 Benjamin Nhandara represented Care Dynamics Yorkshire Limited in this prestigious category. The standard of those shortlisted is always very high and we were absolutely delighted when Benjamin was announced as this years winner. To succeed, Benjamin proved that he always goes way beyond expectations to ensure that those he cares for are treated with the utmost dignity. 2016 Great British Care Awards Yorkshire and Humberside, finalists Care Employer category. As regional winners of the 2015 Great British Care Awards, Care Employer category, we are absolutely delighted to be shortlisted again in 2016. This second acknowledgement further proves that Care Dynamics offer excellent employment opportunities. Cath Saunders represented Care Dynamics in this highly contested category. 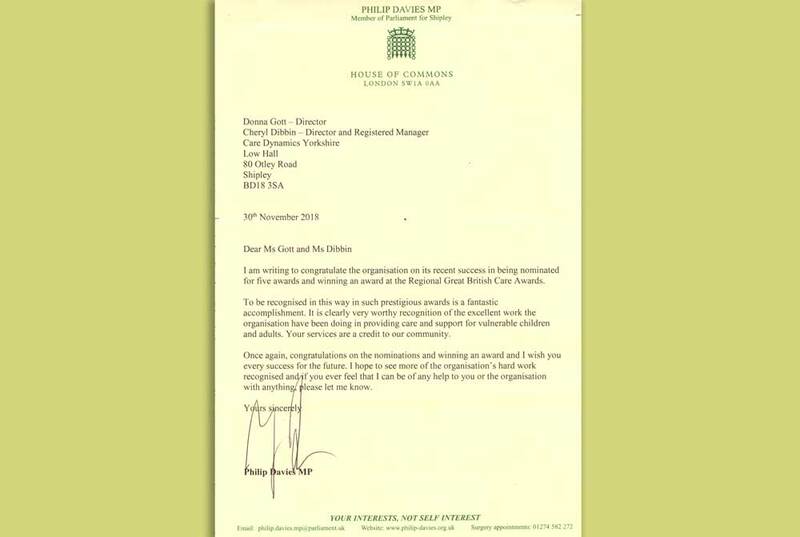 Being shortlisted is a fantastic achievement and endorses her professionalism. 2016 GHP – Outstanding Quality of Care award. After an extensive research period, GHP Magazine has selected Care Dynamics as a winner within their Outstanding Quality of Care Awards 2016. These awards were launched to highlight the top establishments within the sector, who provide an excellent quality of care. GHP said that Care Dynamics go above and beyond what is expected, demonstrating their dedication to excellence alongside a true passion for empathetic care, thus making them a most deserving winner. This award is a testament to their length of service, skill and commitment to an outstanding quality of care. During 2016 we also won the silver award in the SCOOT Headliner Service Industries, medium sized business category. 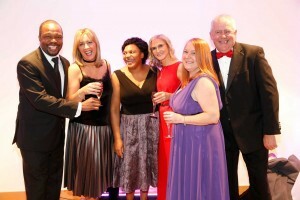 This is a prestigious business awards campaign which recognises and rewards the successes and achievements of British businesses, large and small. 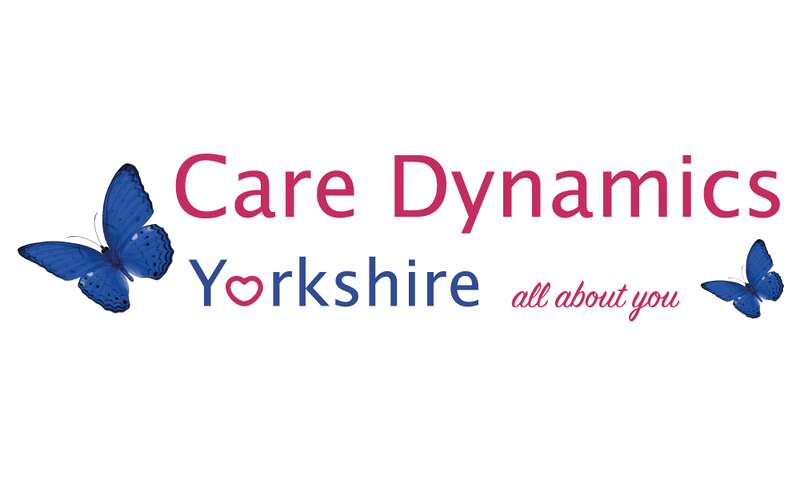 We are delighted that Care Dynamics Yorkshire Limited have been recognised in 2016 with five further accolades, in addition to all our past achievements, these awards are further proof that we offer excellent employment opportunities and a high quality caring service.